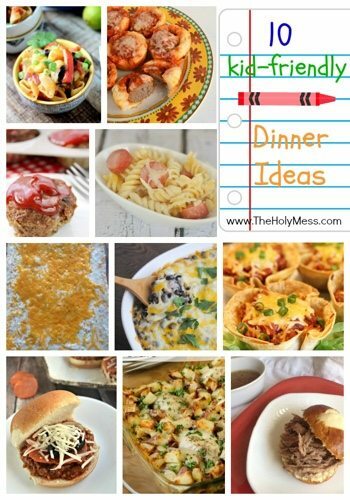 Today’s post is all about easy dinner recipes that are quick, inexpensive, and super kid-friendly. Yes, we want our kids to eat a variety of wholesome foods. I’m all about that. But sometimes, you just don’t want dinner to be a battle. 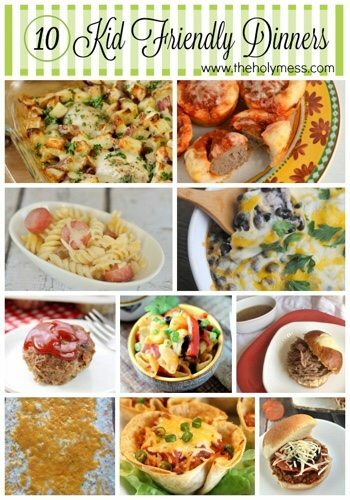 These recipes are for those nights. Color me guilty. These are recipes you can pull out to serve when you have a kid’s birthday party. Serve them on nights when you don’t want to fuss about dinner. These are great recipes for a frugal family budget, too. Serve these when YOU want to feel like a kid again, too.